The Tennis Academy is a designated Tennis Development Centre by Tennis Canada. 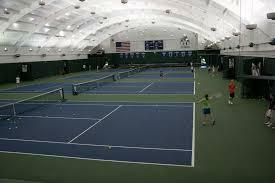 We are the largest semi private tennis club in Western Canada. For your convenience The Tennis Academy has an online booking system that allows you to book a tennis court or lesson with us from your computer or your phone. Please click on the button below to register for an online account with our club and start booking your courts. 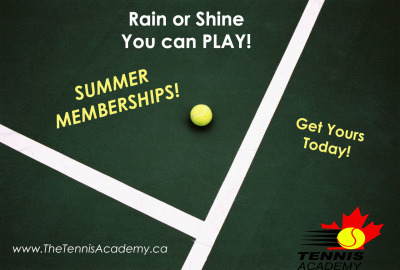 The Tennis Academy is now offering summer memberships. Rain or Shine, you can PLAY! Check out our Summer Membership Promo! Sign up today and receive 2 bonus weeks for FREE! For more information or to sign up please call the proshop at 403-243-6717. 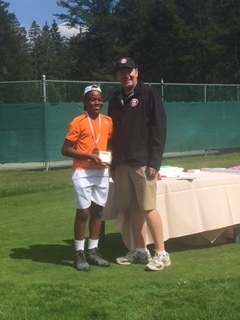 Congratulations to Aurora Pedwell and Chetanna Amadike for being The Tennis Academy Players of the Month for August. Aurora placed 8th and Chetanna placed 9th at the U12 Junior Nationals held in Quebec!